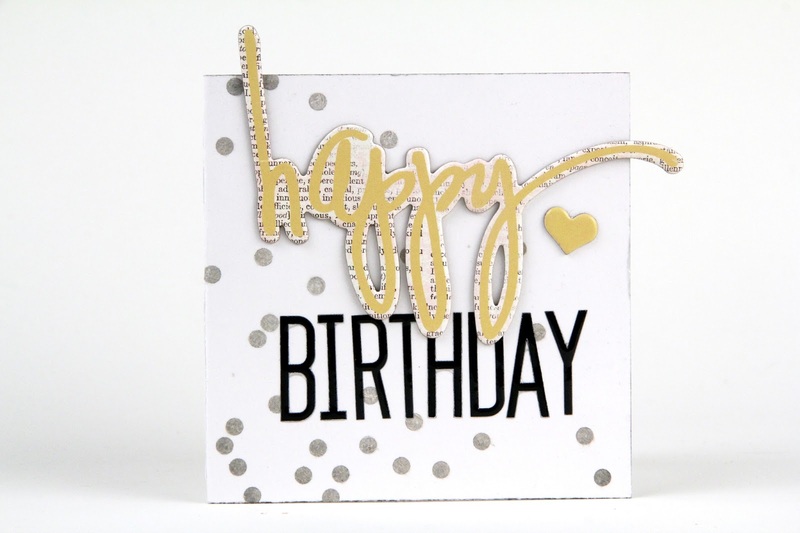 101 Ideas Media Team Blog Hop!!! Well, if you came here from the Heidi Swapp blog, then you already know the BIG NEWS! BUT, if you haven't already been there, then I have something to tell you...are you ready??? 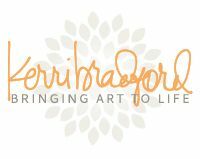 Heidi's amazing products are now being sold at Michaels!!! You heard me right! 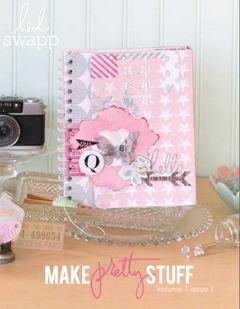 Now people ALL OVER THE COUNTRY can just run right out to their local Michaels in order to get their Swapp-fix! Woo hoo! Honestly, you guys...this is HUGE! HUGE, I say! And I can't even begin to tell you how excited I am for Heidi! 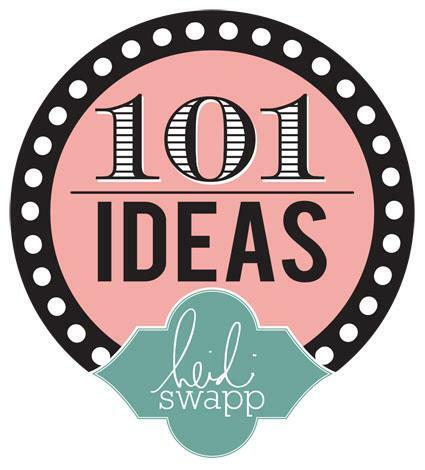 To kick of this celebration, Heidi is having a 101 Ideas party on her blog! Each day (for 101 days!) 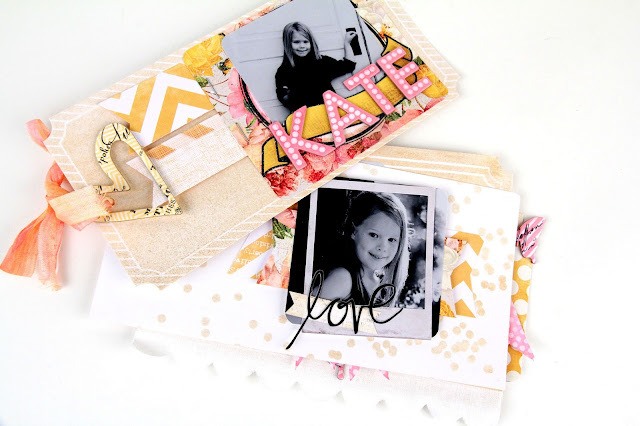 Heidi will be showcasing a different project, using products you can find at your local Michaels...pdfs will be available for download and will give you step-by-step instructions on how to create each project. Really?! How awesome is that? Totally awesome...that's how awesome. This is the first project available for download RIGHT NOW! Every. single. 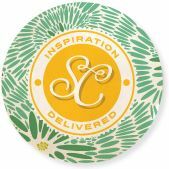 item you see on this project is available at Michaels...RIGHT NOW! 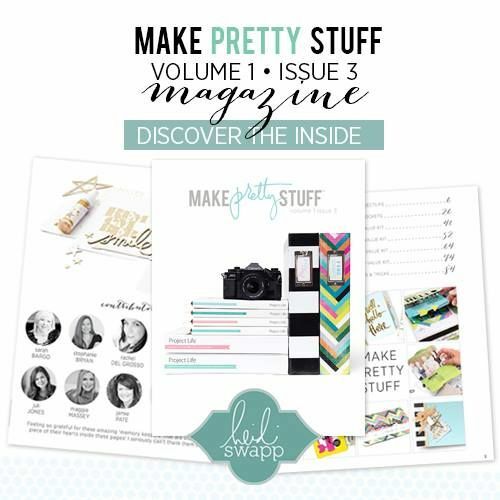 And, in celebration of this amazing news, the girls on Heidi's Media Team are giving you the low-down on their favorite new Heidi Swapp/Michaels products! Here are mine...(the instructions for these projects will be available via pdf sometime during the 101 Days...keep an eye out!). The new Color Magic 4x8 Jumbo Tags are da' bomb! 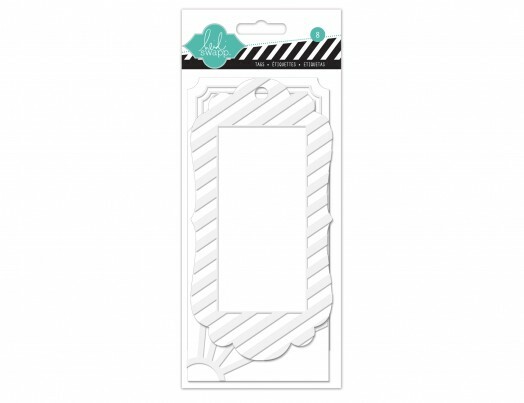 They come 8 to a package and they are PERFECT for minis, layouts, gift-wrapping, anything! And because they are Color Magic, you can customize them with any Color Shine color you like! And see that tag up there? The one with the "confetti" on it??? 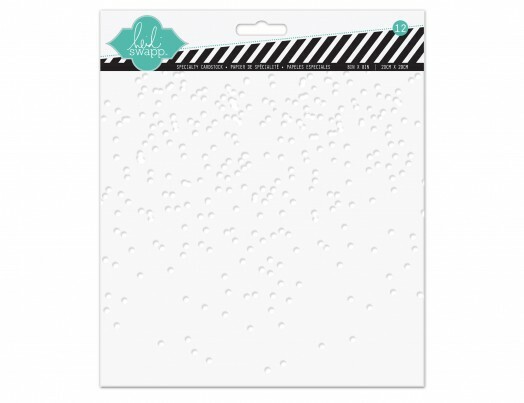 That leads me to my next favorite new product...Heidi's new Color Magic 8x8 Paper Pack...especially the Confetti design. Seriously...how adorable is that paper??? I absolutely LOVE it and can't wait to use it on everything! And the chipboard paper "happy" I used on the above card comes from another of my favorite products! The new Chipboard Stickers! 3. tell me what Michaels you are at! 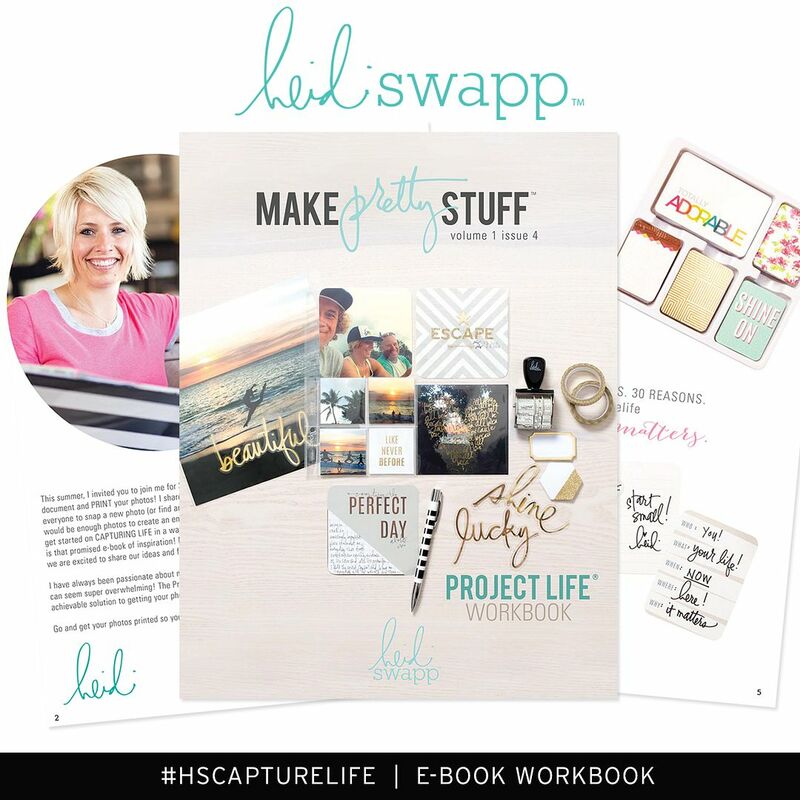 i'll be looking for winners in the #HeidiSwappatMichaels gallery!! Now head on over to the rest of the girls' blogs to see their favorite products! And don't forget to "like" Heidi's Facebook Fan page so that you can stay up-to-date on all of her new happenings! And while you're there, wish Heidi a huge CONGRATULATIONS! Then, run, don't walk, to Michaels to get you some Heidi!!! wohoo! Exciting! Your mini album tags is just gorgeous! I love that gold lame as the main color. 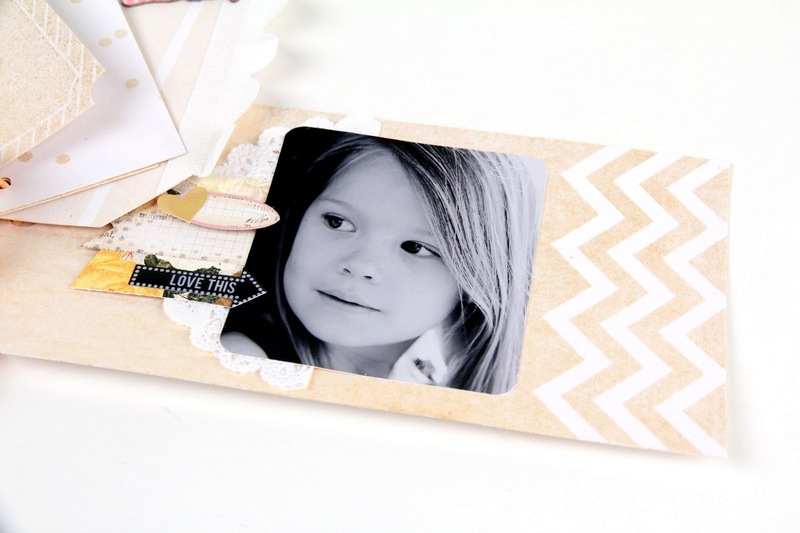 The chipboard is one of my faves too! So very exciting! And have you heard about the Midwest Meet-up that Jennifer Rizzo has organized for March 16? She's got the details on her blog. I would love to meet you in person!